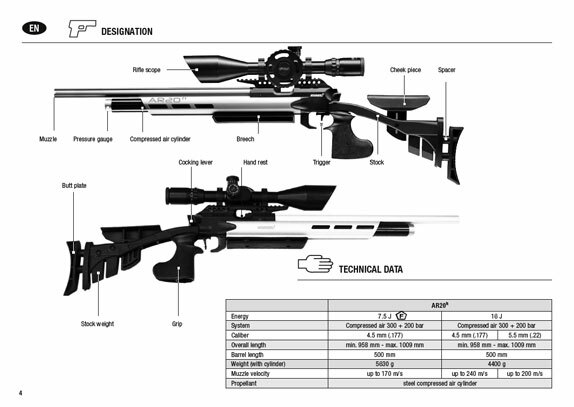 Introduced this week is a new tune kit from Archer Airguns for the QB78 family of air rifles, including the Tech Force TF78 and TF79 and SMK XS78 ranges. 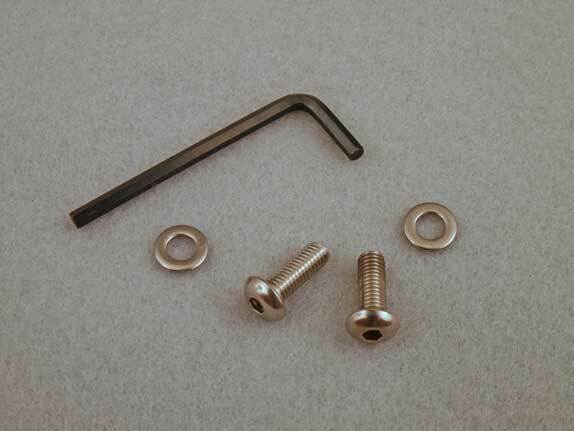 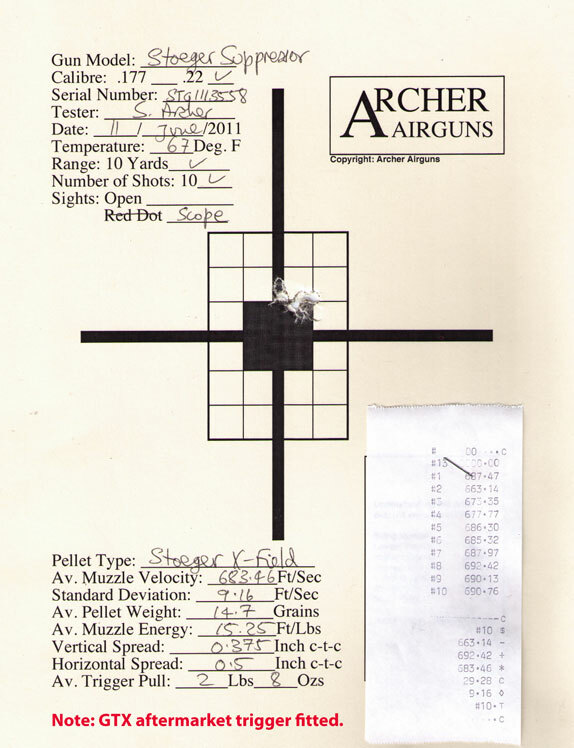 This kit is based on an innovative, tuned valve and adds 70 fps to the muzzle velocity of a standard, factory gun. 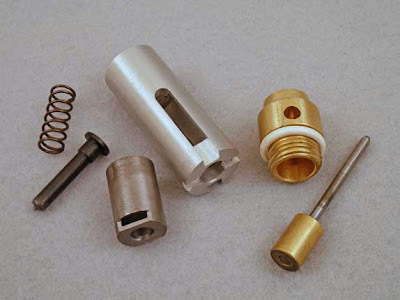 This tuned valve kit includes a replacement, high-flow breech seal, barrel O rings and modified valve. 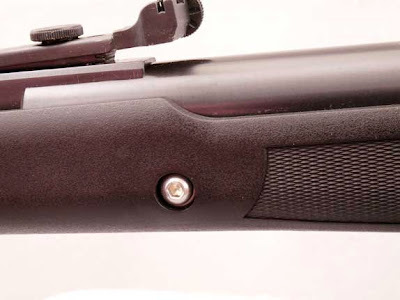 The valve itself is opened-up to allow the freeer flow of CO2 - this is what provides the increased muzzle velocity. 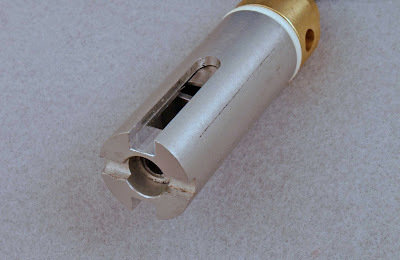 As you can see from the following photograph, the "XP" Tuned Valve has slots precision-milled in the Piercing Body (QB78 part 0401) to allow more gas to pass into the valve. This is assisted by a completely new high-flow spacer part that replaces QB78 parts 0404 and 0405 in the factory valve. Again, the result is improved gas flow. Finally, the factory dust filter and screen is discarded, again in the interest of improved gas flow. 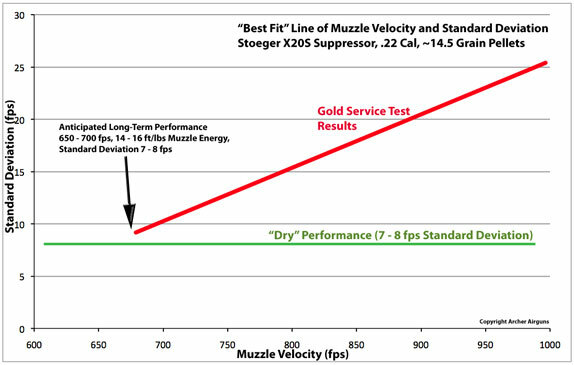 Compared to a factory gun, the "XP" Tuned Valve Kit provides an increase of 70 fps in muzzle velocity - to about 610 fps for a .22 caliber QB78 family air rifle at 75 degrees F. That's about 11.4 ft/lbs of muzzle energy, an increase of 28% over the factory spec. 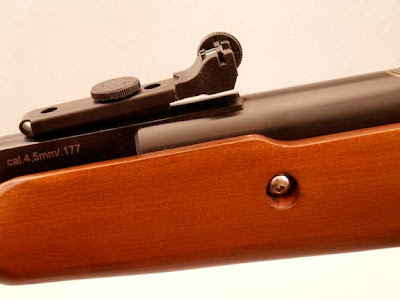 .177 guns will be shooting at about 710 fps. 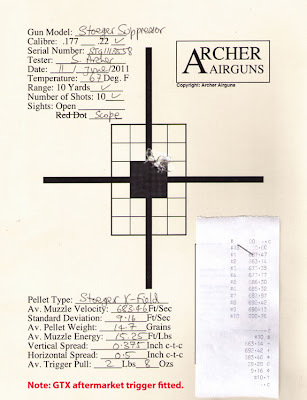 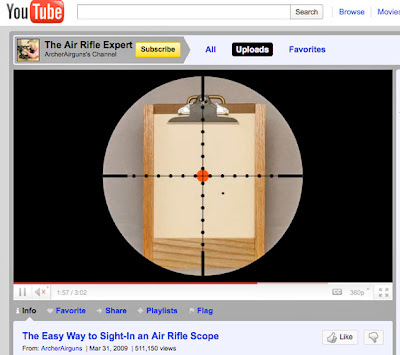 If the "XP" Tuned Valve kit is fitted in addition to an Archer Airguns "XP" Tune Kit, then the muzzle velocity climbs by a massive 130fps compared to a factory gun, making 670 fps in .22 caliber at 75 degrees F - that's a muzzle energy of about 13.8 ft/lbs - an increase of 54% over the factory spec. 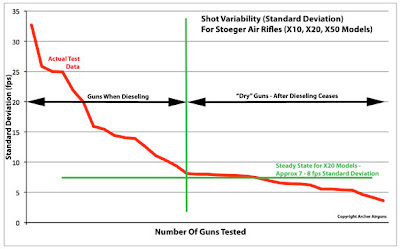 In .177, the gun will be shooting at 770 fps with this combination at 75 degrees F.
Obviously, such a huge increase in performance does not come without using more gas. 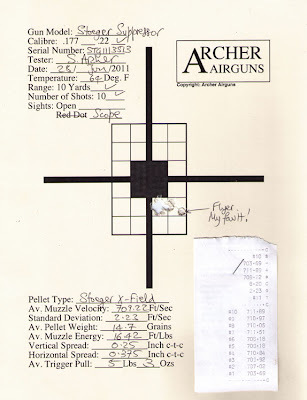 This is the reason why I suggest fitting the Archer Airguns Hammer Debounce Device (HDD) to your gun in addition to our tune kit and tuned valve. 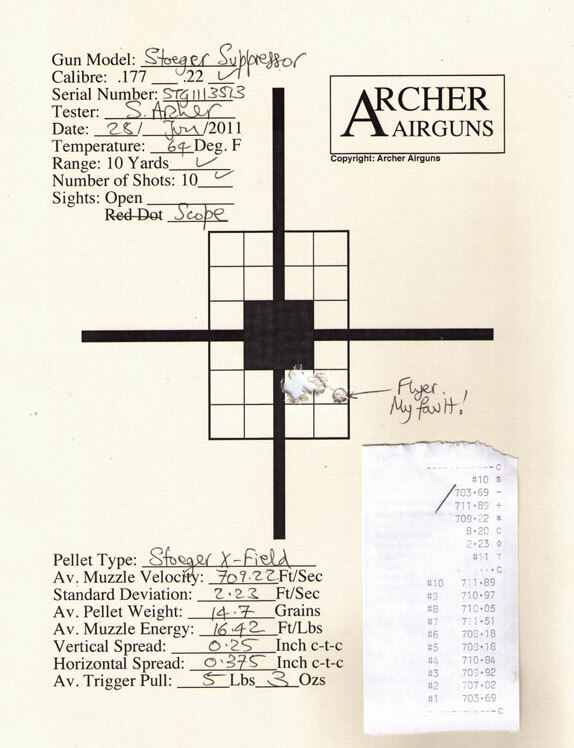 With the HDD fitted, too, you will obtain about 35 "good" shots, before the point of impact begins to drop from one fill of 2 x 12 Gram Powerlets. 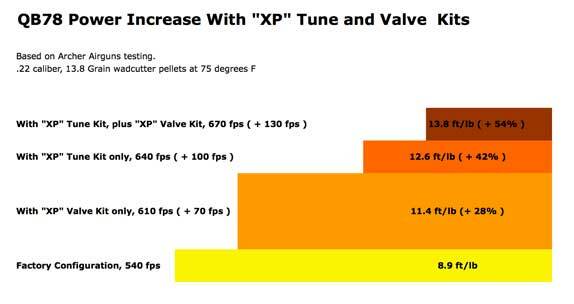 And that 770 fps in .177 caliber for a QB78 fitted with the "XP" Tuned Valve and "XP" Tune Kit? Due to the increasing pressure of CO2 at higher temperatures, this configuration will peak at about 810 fps at 95 degrees F.
How about that for a performance increase? 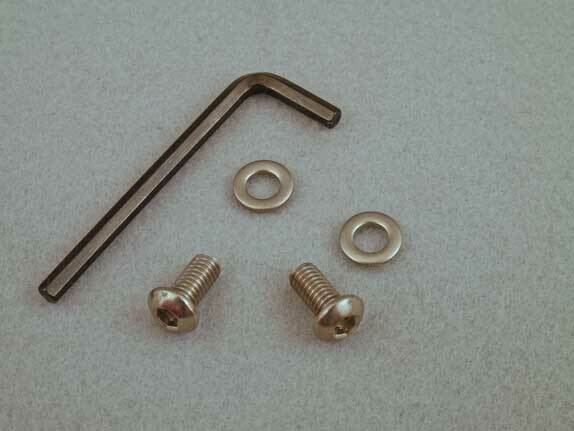 And with our performance kits, you can do it yourself! Just in stock at Archer Airguns is this most useful pellet tin holder. It's ideal for carrying a tin of pellets when you're out shooting in the field! 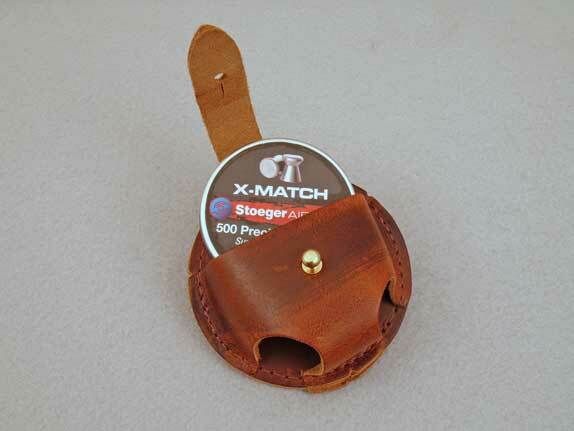 Hand-made in Pennsylvania from high quality leather, this pellet holder threads on to a belt up to 2-inches wide. 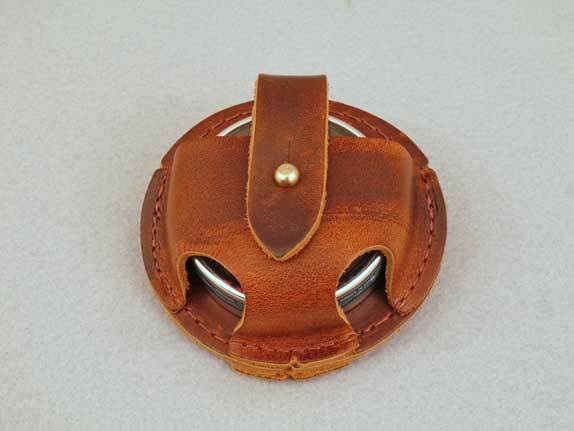 It holds one standard-size tin of pellets. 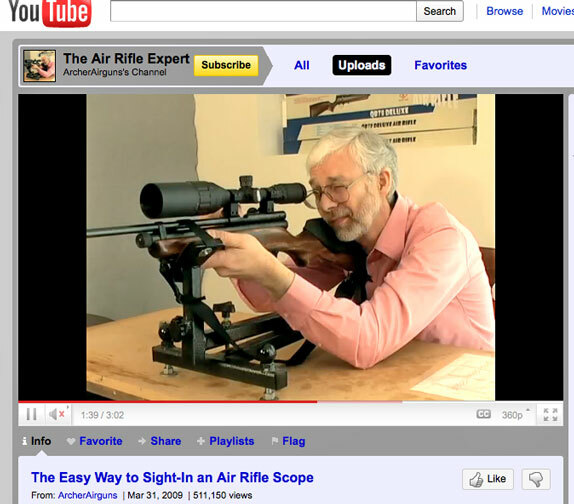 Having tried it, I can't live without one every time I'm shooting outdoors!